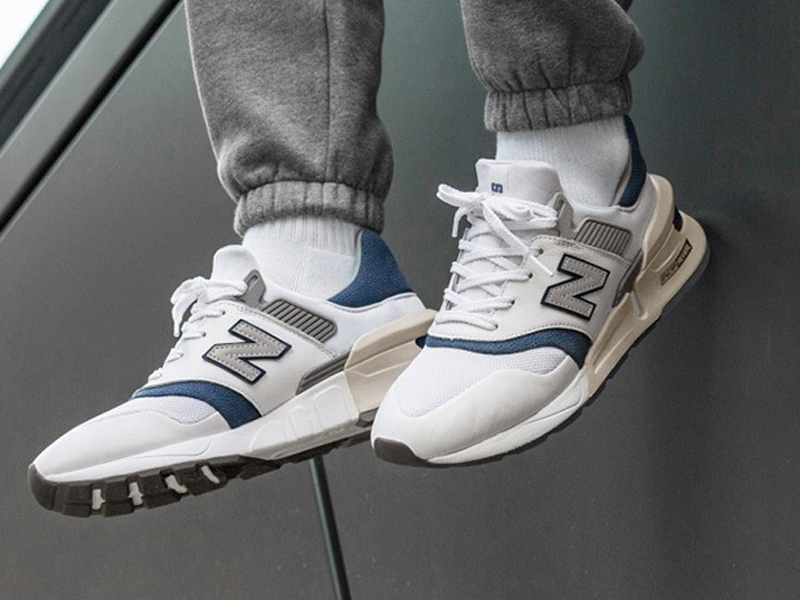 Ever since New Balance introduced the 99x series back in the 80s, runners and sneaker connoisseurs alike were treated to one of the most luxurious running sneakers ever made. 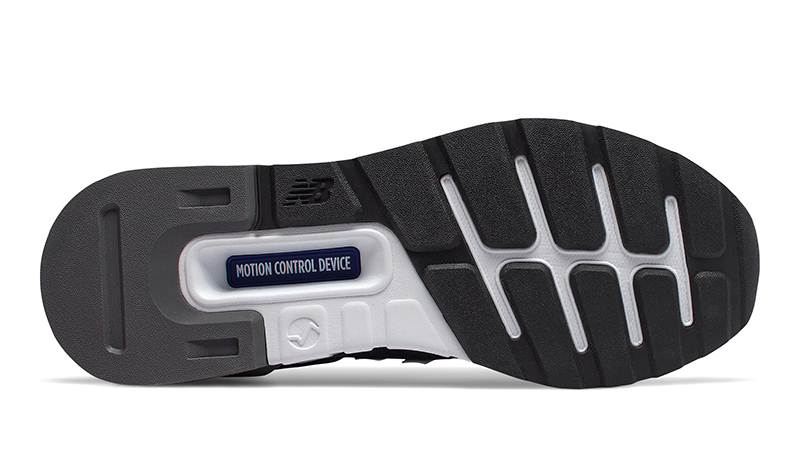 From the 990 to the 998, the 99x series also provided groundbreaking technology that truly made New Balance the standard for running sneakers. 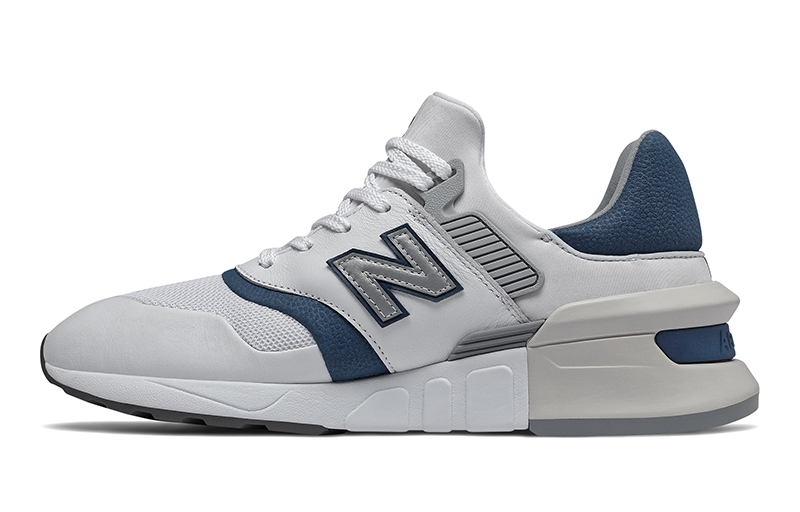 Back in 2017, New Balance decided to inject new blood into their classic silhouettes. 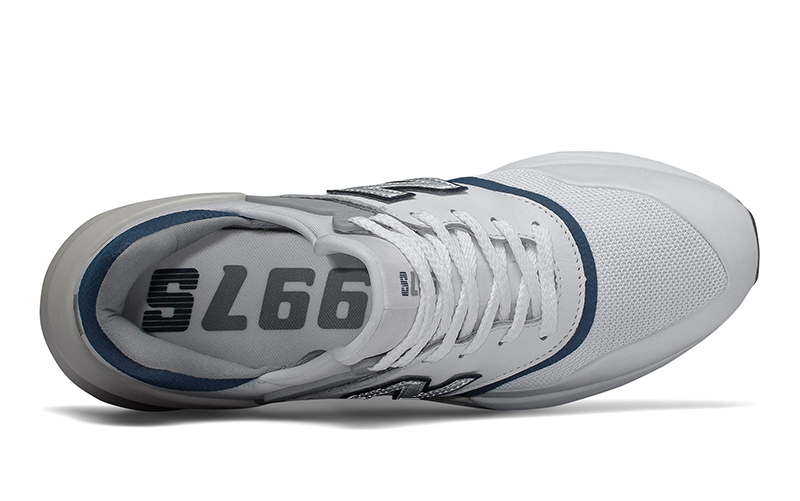 They introduced the 574 Sport, a reimagined version of the classic runner that provided new sneaker fans another reason to love the iconic runner. 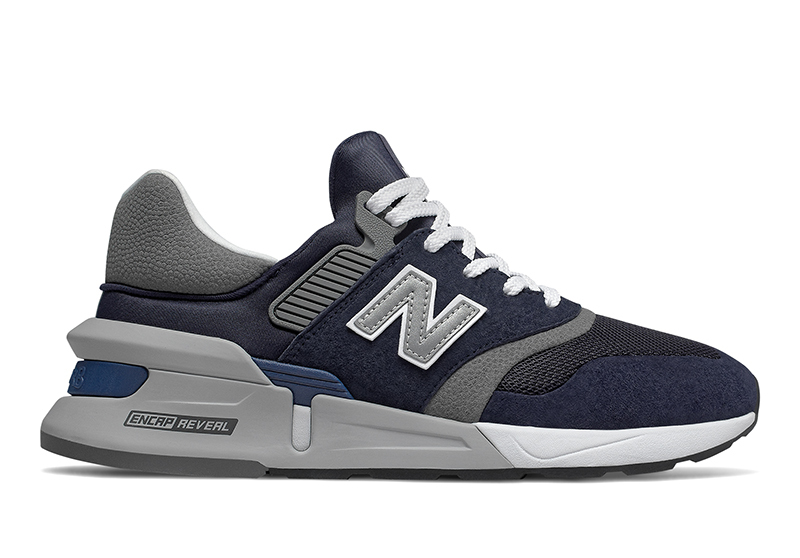 Over the last couple of months, NB decided to add another silhouette to the mix, the 997 Sport. Ronnie Fieg, Kith, Nonnative and United Arrows & Sons launched the silhouette back in December, with a transformation from the 997 OG to the 997S Hybrid to the eventual 997 Sport. This past weekend, we were finally treated to a local release via the Heritage and Premium Leather Pack. 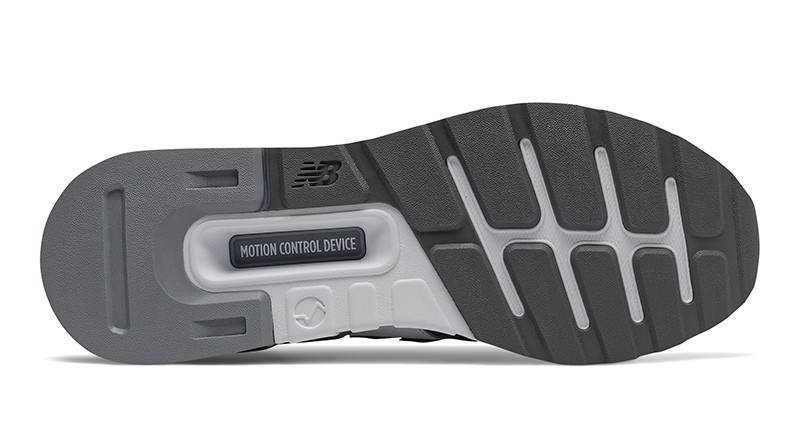 Aside from the premium materials used on the upper, the shoe also features ABZORB and ENCAP Reveal midsole cushioning, bringing the sneaker to the new age. 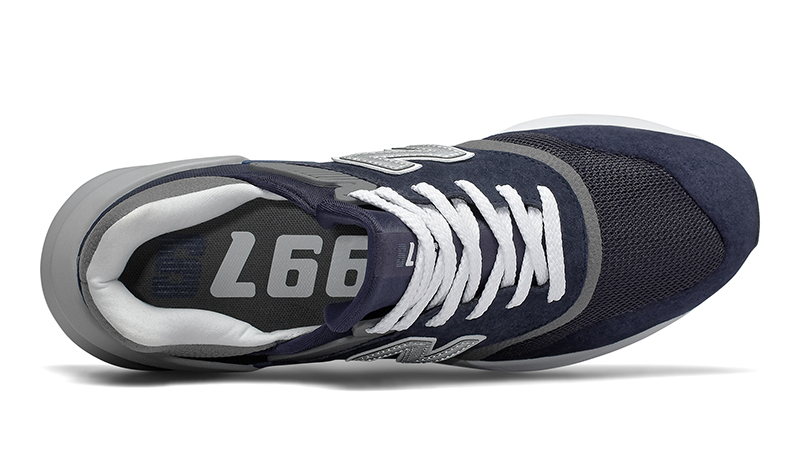 Although the overall build of the sneaker lends a lot from the 997, the 997S uses a bootie construction for easy wear. 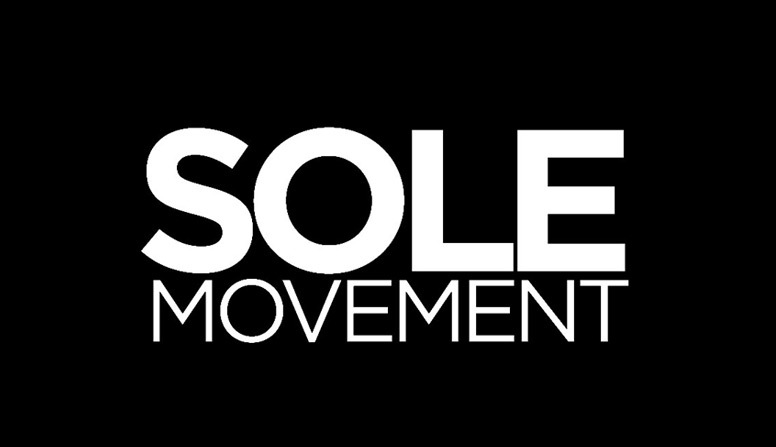 Sole Academy released the 997S Premium Leather Pack (3 colorways), while the 997S Heritage is a Commonwealth exclusive (Greenbelt branch only). 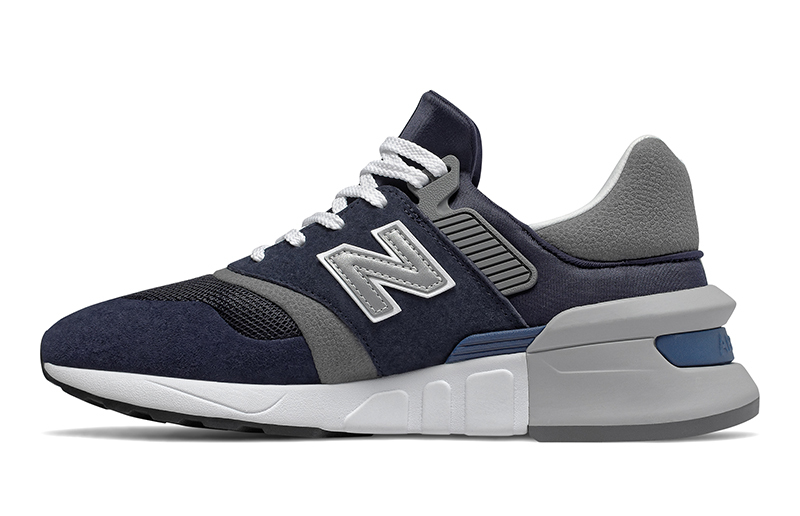 The 997S Heritage comes in two colorways as seen here. 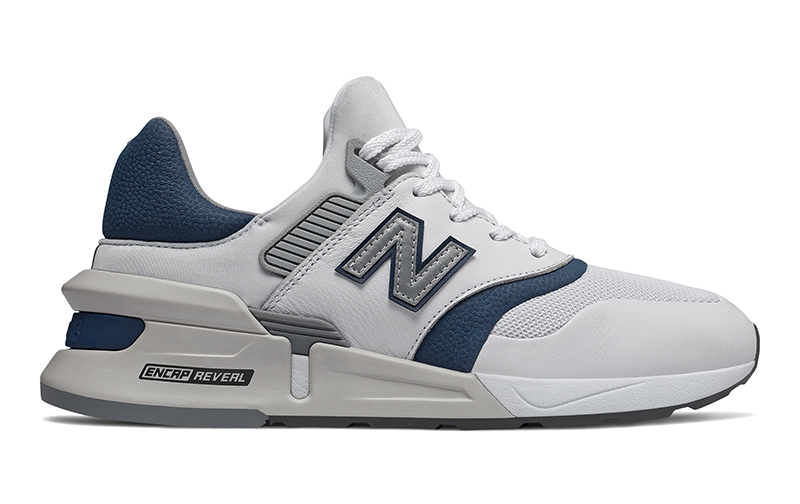 The New Balance 997S Heritage retails for Php 6,995.